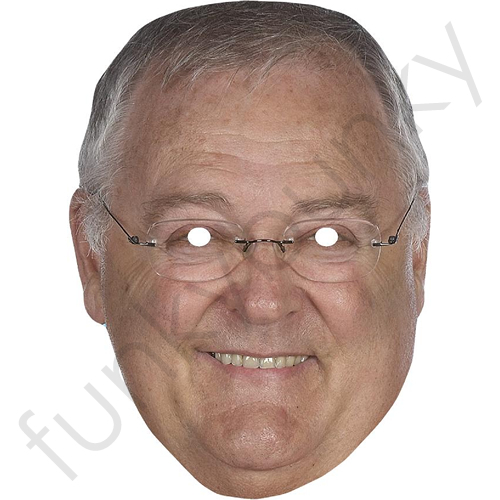 Harold Bishop Neighbours celebrity mask played by the actor Ian Smith. Great fun for parties. Thanks for the excellent service - Just love Harold! !